There are so many movies on the way to the cinema at any one time, and by extension a dizzying array of accompanying trailers that you could be forgiven for wondering if you will have to camp out at the cinema with a Coke drip and an endless candy bag (which should by rights be filled up by cute flying monkeys in old time cinema usher uniforms; is anyone at the multiplexes listening?) just to see them all. It’s unlikely you will have to re-direct your mail to get your movie fix because (a) cinemas generally frown upon you erecting a one man tent and starting a camp fire in the cinema lobby – go figure; something about safety regulations, not burning down the multiplex with people in it blah blah blah – and (b) not all the movies will be any good thus sparing you the time of strapping yourself to a comfy seat, and propping your eyes open with toothpicks which kind of detracts from the viewing experience. But how do you determine which are good, and yes which are not? If they’re done properly, trailers should beguile and excite you with their narrative possibilities while not giving away the entire movie in 2-3 minutes of fast paced music-backed editing. So in the interests of everyone remaining in their homes, and not standing in line in their jim-jams with their favourite teddy bear tucked under their arm (only acceptable at all night movie marathons and then just barely), I have gathered together 5 of the trailers for upcoming movies that may or may not be brilliant entries in the annals of cinema history. 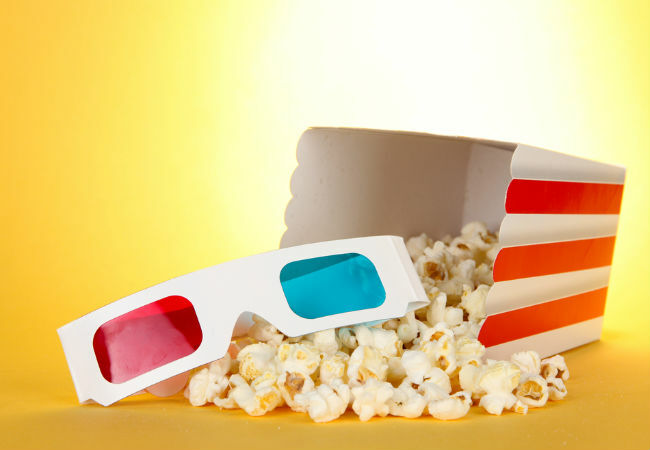 Grab some popcorn – really small handfuls because let’s face it these babies aren’t long – kick off your shoes (again not a cinema friendly practice) and watch and learn and schedule. Yes I do fear this could be another Battleship with mind-numbing action, derivative plot and cardboard cut out characters but it is directed by Guillermo Del Toro so I have faith it will be a cut above your average fighting-off-the-aliens summer blockbuster. 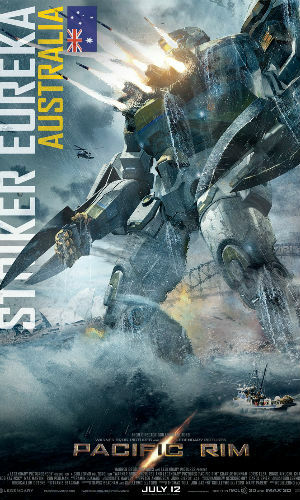 Pacific Rim opens 11 July 2013 in Australia and 12 July 2013 in USA. Regardless of where you love Apple products or not, and I will confess I do (bar the whole can’t-remove-the-battery thing but let’s not go there right now), Steve Jobs was a fascinating, visionary man who achieved a great deal in his cruelly truncated life. 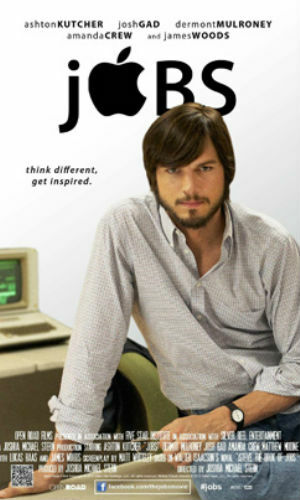 By all reports, Jobs, starring Ashton Kutcher in a much-buzzed about performance, and which received a rapturous response at The Sundance Film Festival in January this year, is a captivating look at a trailblazing man who redefined the way many people deal with technology. And I will look forward to blogging about it just as soon as my MacBook Air recharges. Jobs opens 16 August 2013 in USA; no release date has been confirmed for Australia at this time. Three unlikely friends—Adam (Mark Ruffalo), Mike (Tim Robbins) and Neil (Josh Gad)—all come from very different backgrounds. 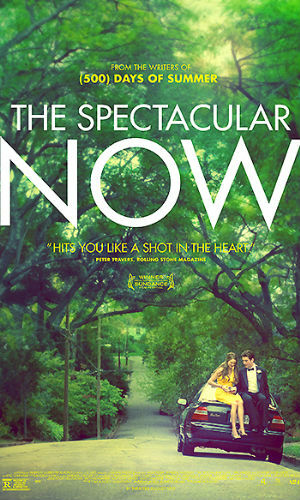 Adam is a young man desperate to win the heart of a beautiful woman (Gwyneth Paltrow), Mike is a sponsor for addicts but he’s debilitated by his own need to be needed by others and Neil is a young doctor whose career suffers because of his repeated lying. I love a great romantic comedy. And even more so when it dares to push the boundaries of the genre and give me something clever, smart and funny. This looks like such a movie with a talented cast, some great oneliners, and some drama accompanying the comedy. This could be the beginning of a (briefly) beautiful non-sexual friendship. Thanks For Sharing opens 20 September 2013 in USA (it debuted at the Toronto Film Festival in September 2012). No sign of any Australian release at this point. Its a small indie-scale tale writ large under the assured hand of Ridley Scott so it’s reasonably sure bet it’s going to be a very good movie. 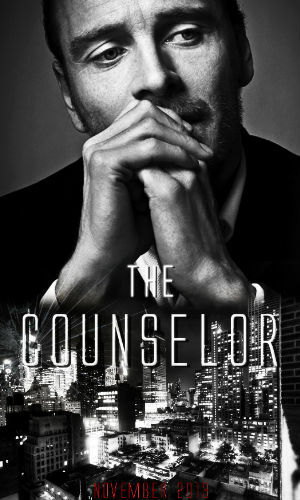 The fact that it stars Michael Fassbender and Javier Bardem is a major plus too. Film-addict.com pointed out, quite rightly I think, that “this has the look of a Coen Brothers production”. So many pluses with a morality tale of sorts wrapped in. Will it end in tragedy or happily ever after? Given it’s based on a book of the same name by Tim Tharp, a book in which the protagonist does not a fairytale transformation make, it could go either way. The trick will be whether the producers have resisted the urge to Hollywood-ise the ending. Not that I want a miserable ending but you don’t everything to always end up in squeaky-clean happy-clappy land. I loved The Perks of Being a Wallflower and this looks like it could be in a similar vein. Super size my Coke please. Which of these movies has you excited about its release?